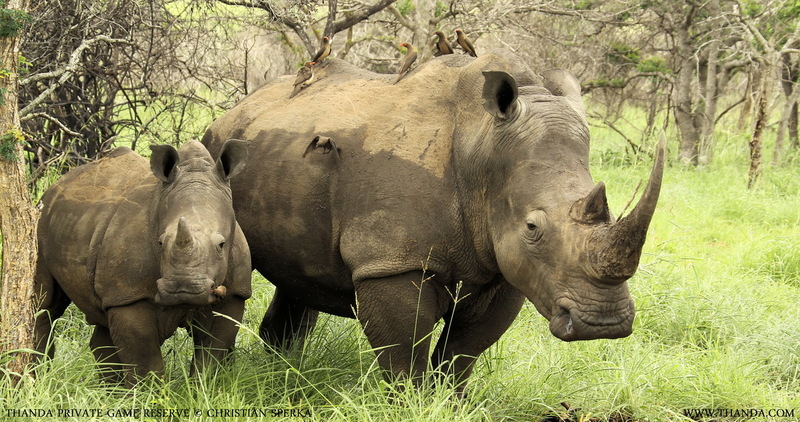 The Thanda guests enjoyed great sightings over the Christmas holidays. 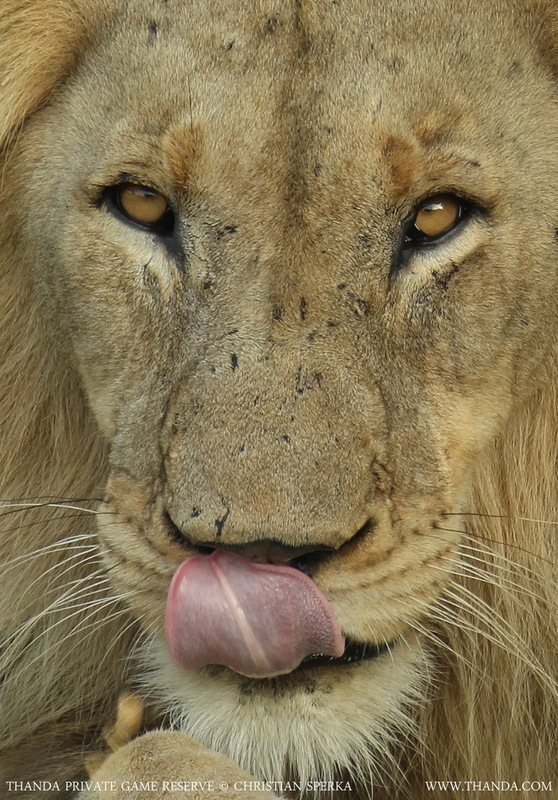 … and Thanda’s dominant male Lion smacking his lips after a big meal! 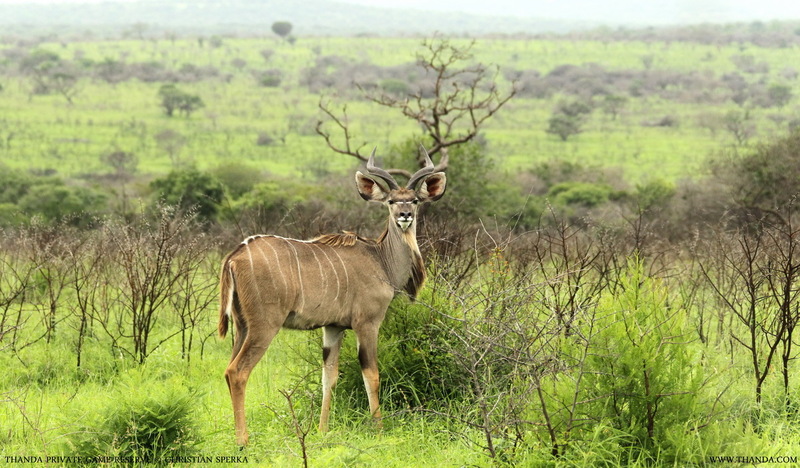 Pictures by Christian Sperka – Specialist Photography Guide and Resident Wildlife Photographer – Thanda Private Game Reserve.